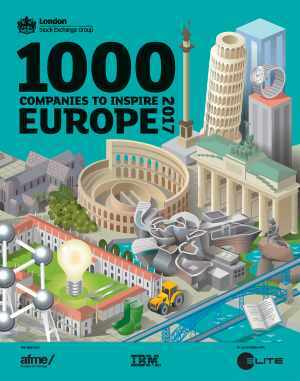 Mastermedia again on the list of 1000 companies that inspire Europe! For the second time Mastermedia has been recognized and appreciated by the London Stock Exchange Group. 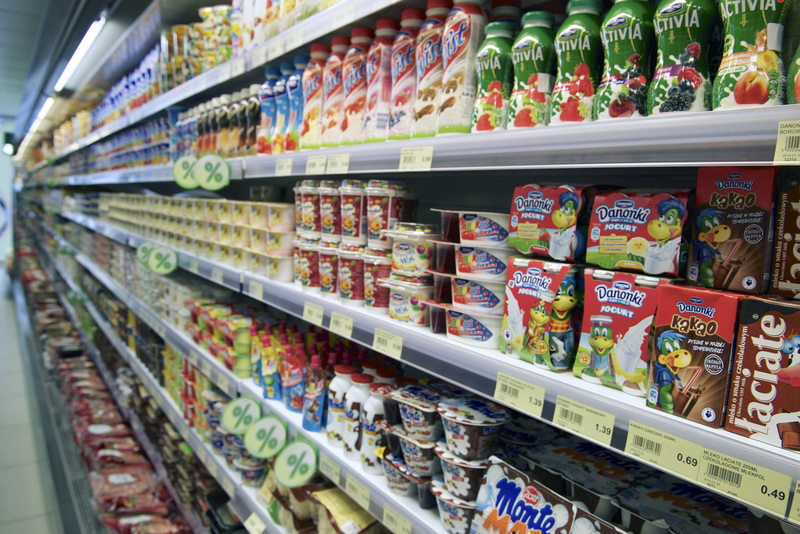 In the published report our company is on the list of „1000 companies that inspire Europe”. Only 30 companies from Poland received this award. Complete report you can read here (PDF file).